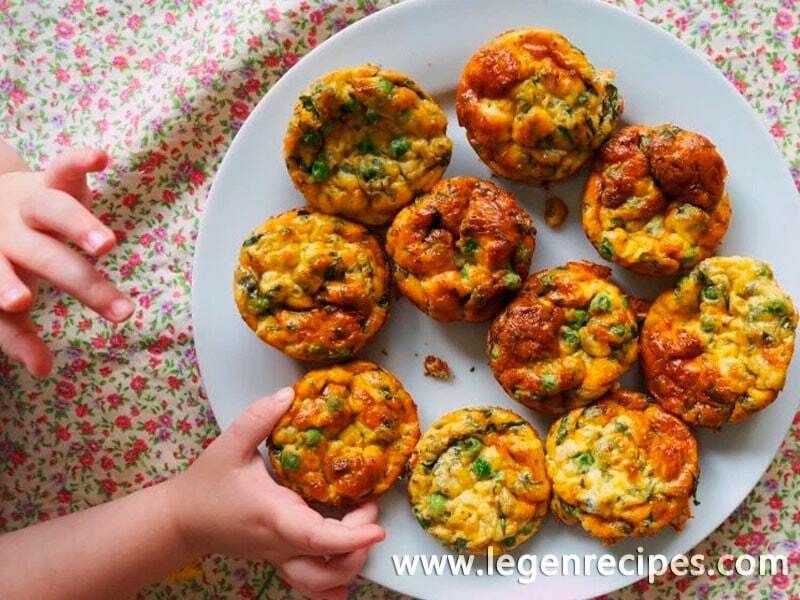 These mini pea & pesto frittatas are the perfect ‘go-to’ baby led weaning lunch or dinner recipe when you are low on time and energy. They take mere moments to prepare and once nestled in the oven these little pea studded babies only take ten minutes or so to bake to golden gorgeousness. I often bake a batch of these when dinner or lunch time has crept up and I am fresh out of ingredients and ideas of what to cook. 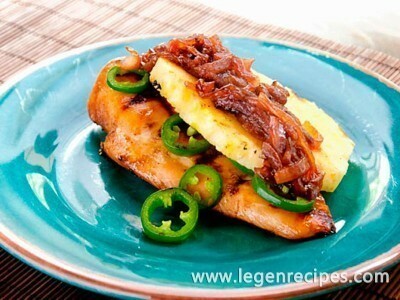 This recipe is also wonderful because its infinitely adaptable. The peas can be replaced with pretty much any vegetable you have sitting in your refrigerator, I often use leftover roasted sweet potato and pumpkin which is just as delicious. Thinly sliced asparagus is yummy too! These mini frittatas also make a wonderful addition to any lunch box. Chock full of vege and calcium rich cheese they are wonderfully nutritious and perfect for growing bodies. I don’t recommend freezing these frittatas. Once frozen and defrosted I find the frittatas texture changes to slightly rubbery and not very enjoyable. That said, the zingy pesto and fresh basil add so much gorgeous flavour to the frittatas they vanish all too quickly. Preheat oven to 190 degrees celsius (375 F). Grease a 12 hole muffin tin with butter or olive oil spray. Divide the peas evenly into holes of prepared tin. Place the eggs, cream, cheese, pesto and basil into a large mixing bowl and whisk to combine. 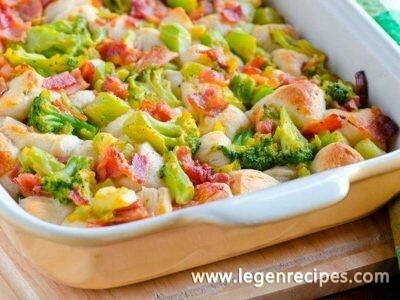 Pour egg mixture over peas and bake for 10-12 minutes or until golden and set. 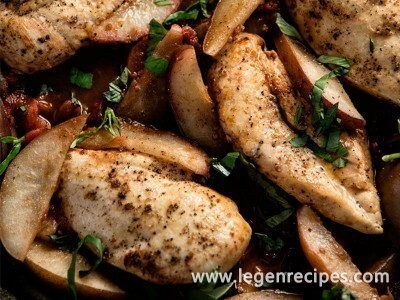 Allow to stand in the pan for 5 minutes or so before loosening with a knife and removing. Serve alongside a little fresh fruit or vege sticks.